Tribute to Sonic. Tribute to Screw. ‘Nuff said. 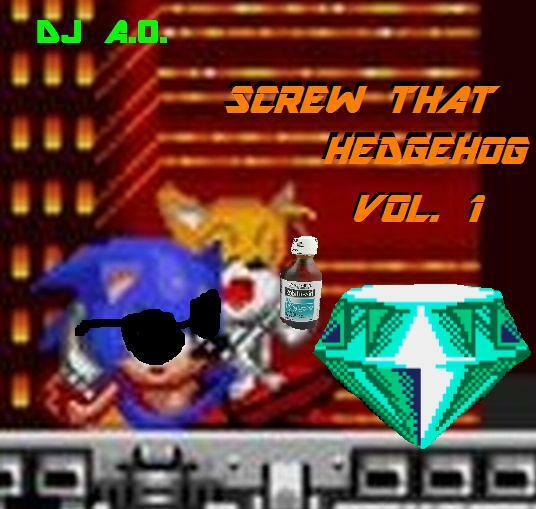 Download the mix I made and be on the look out for 2 more volumes. Somebody had to slow down that blue rodent. Sip on that syrup and let the zone take you in the way it was meant to.